Galentine’s Day is about ladies celebrating ladies. Melbourne Square will be a venue for our guests to hang out with their girlfriends and BFF’s, and treat themselves to a little self-care and pampering around Valentine’s Day. Grab your best gal pals and join us for wine and cocktails, small bites and desserts, fashion, giveaways and more! 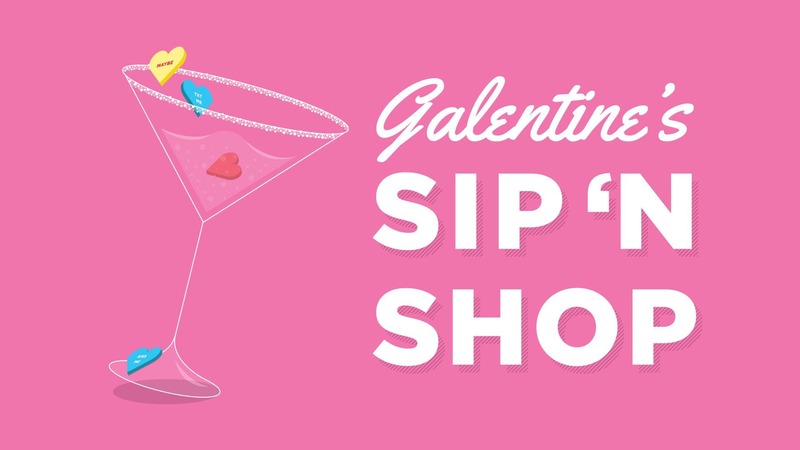 Your ticket is required for participation in Galentine's Day Sip 'n Shop. Please save/print your confirmation.